Televés Corporation’s TRedess has been selected by Thai broadcaster TBPS to provide medium and low-power digital equipment. 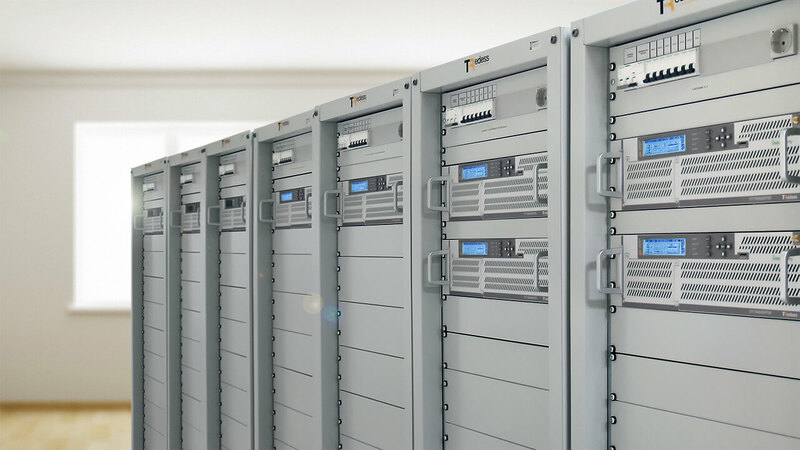 The project, implemented through TRedess’ local partner Planetcomm, will see the Spanish company supplying 46 DVB-T2 transmitters of the Fourth Series product line as well as fabrication acceptance tests (FAT) and site acceptance test (SAT) services. TRedess’ Fourth Series line includes transmitters and gap-fillers for DVB-T, DVB-T2 and ISDB-T digital TV standards, both for MFN and SFN networks. All the solutions count on Doherty’s ultra-wide band technology, which guarantees high efficiency. It’s not the first time the Santiago-based company has taken its broadcasting solutions to Thailand. Last year, the Dhammakaya Temple, the country’s largest Buddhist centre, selected Televés’ IPTV hospitality solution.